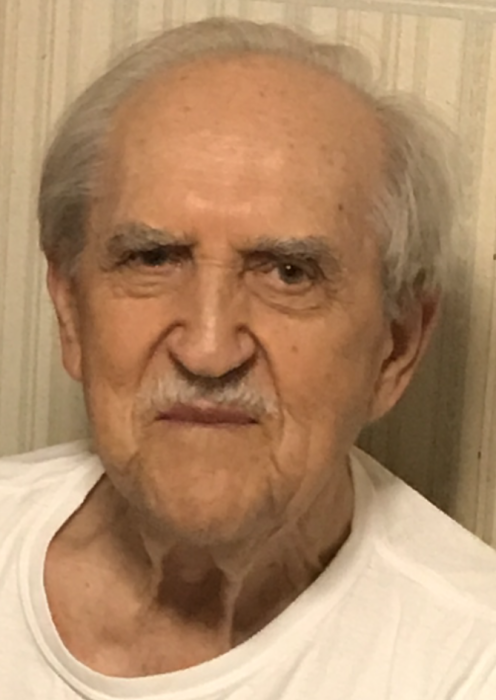 Chester Makuch, 89, of Dillonvale, Ohio, passed away January 23, 2019, at Liza’s Place in Wheeling, WV, surrounded by his loving family. Chester was born October 20, 1929 in Dillonvale, a son of the late Michael and Helen (Ydzkowski) Makuch. He was retired from Nemo’s Heavy Hauling (formerly Sigel’s) where he was both office manager and dispatcher. In addition to his parents, he was preceded in death by his wife of 63 years, Angeline Maroni Makuch; his brothers, Michael, Tony and John Makuch; and sisters, Mary Talasis and Stella Ulczynski. Surviving are his children; Tina (Larry) Lucarelli of Harrisville, Tami (Jim) Pozar of Rayland, Kim (Rich) Vince of Dillonvale; grandchildren, Ryan Hughes, Lance (Allison) Lucarelli all of Bridgeport, OH, Cody Lucarelli of Adena, OH, Aaron Pozar of Tiltonsville, OH, Richie (Rachel) Vince of Rayland, OH, Rachel Vince of Dillonvale, OH; and one great-granddaughter, Morgan Vince. Chester was an exceptional player in both baseball and football in his high school years, and he was an avid fan of the Cleveland Browns and the Pittsburgh Pirates. Friends and family will be received at Wilson Funeral Home, Dillonvale, OH on Saturday, January 26, 2019, where visitation will be from 9:30 to 11:30. Funeral liturgy with mass will be celebrated at noon at St. Adalbert Catholic Church in Dillonvale with Monsignor John Kolesar officiating. Burial will follow at Olive Branch Cemetery, Harrisville, OH. To offer online condolences please visit wilsonfuneralhomes.com.